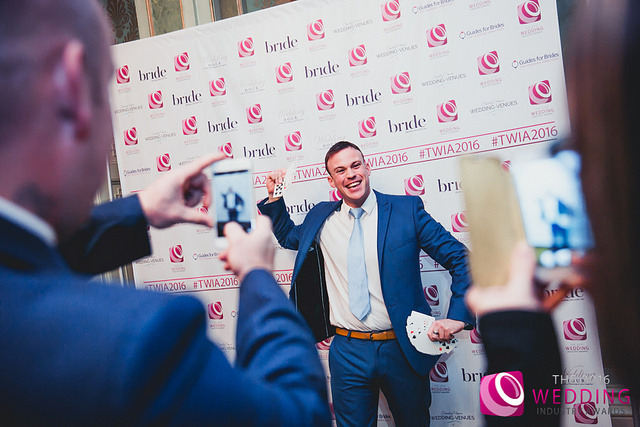 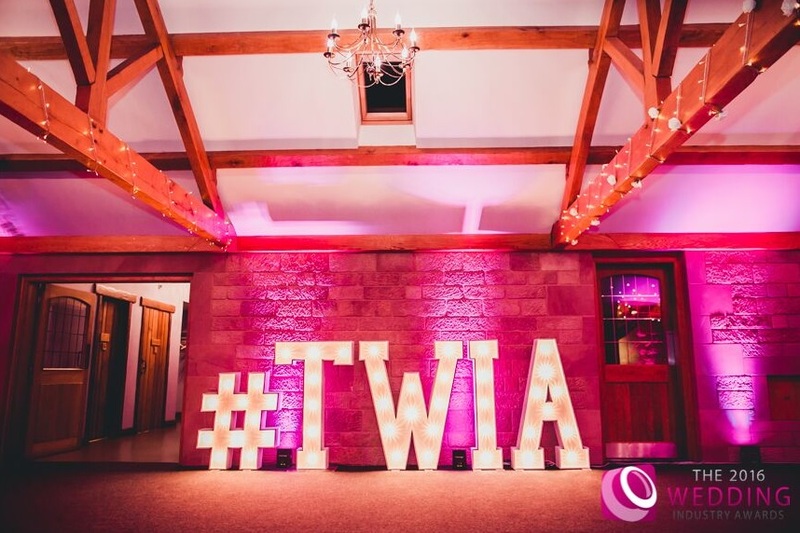 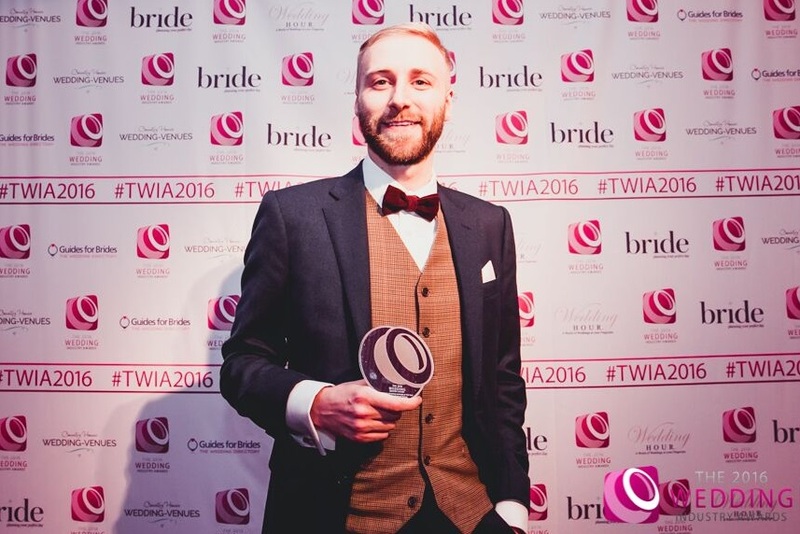 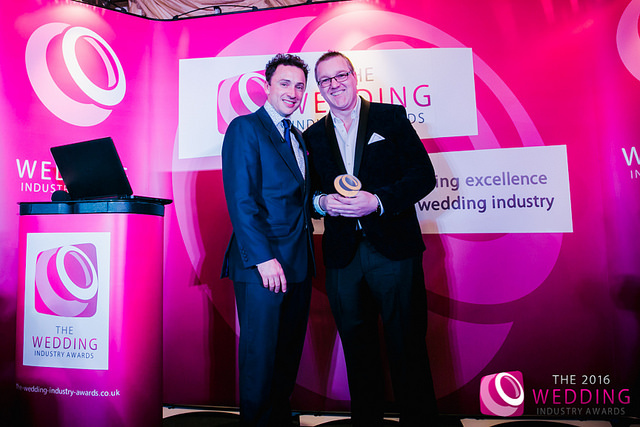 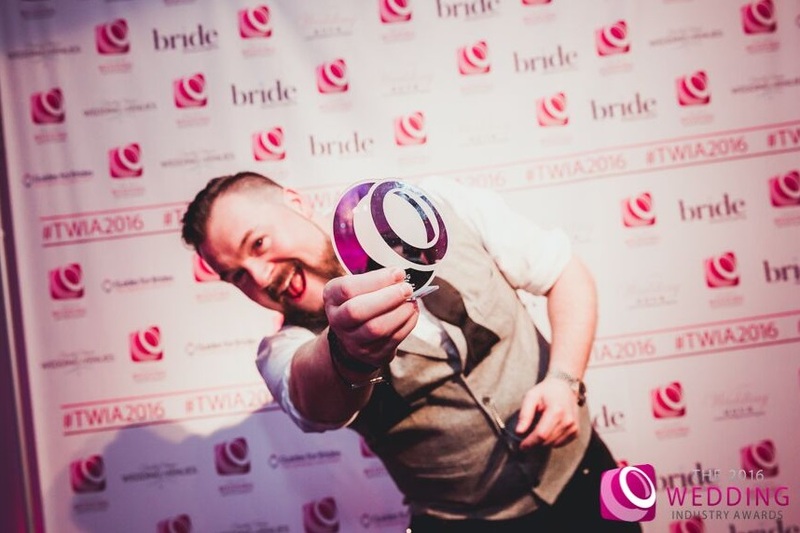 The cream of the UK’s wedding industry has been announced, as the regional winners of the TWIA 2016 have now been crowned. 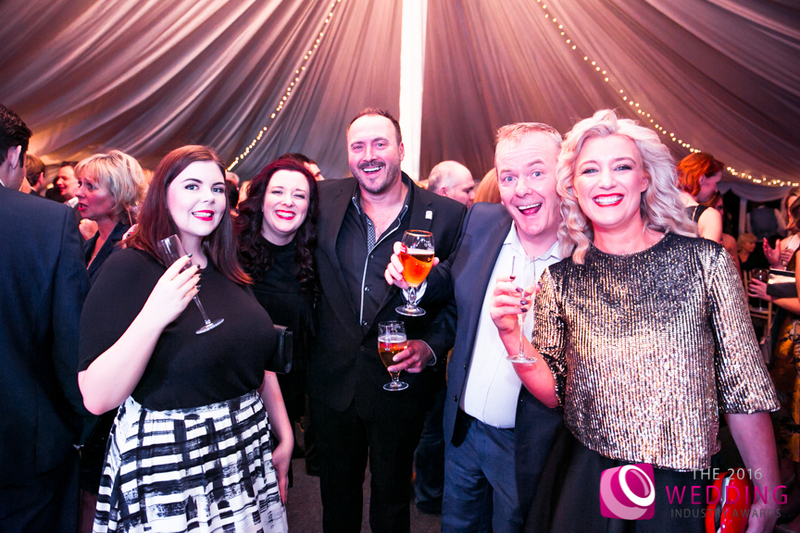 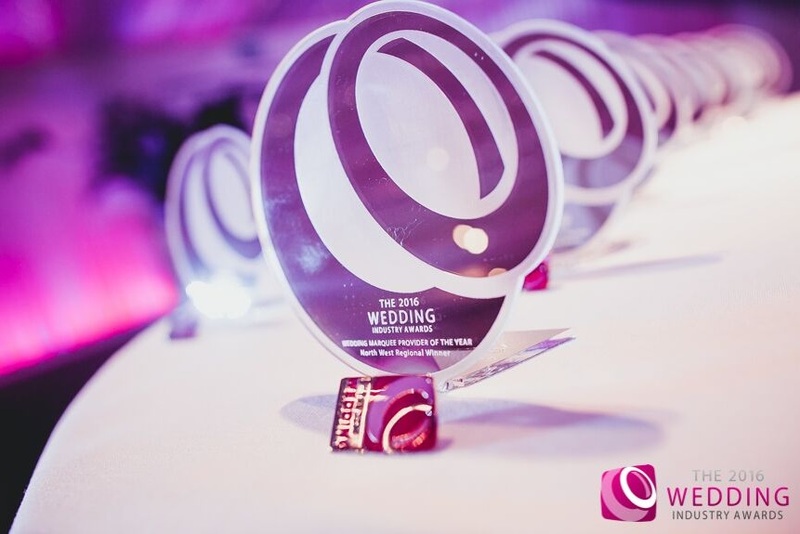 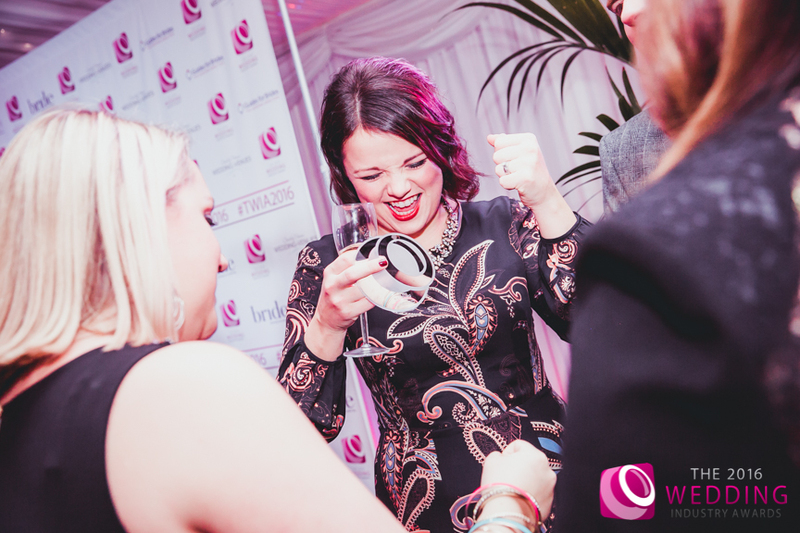 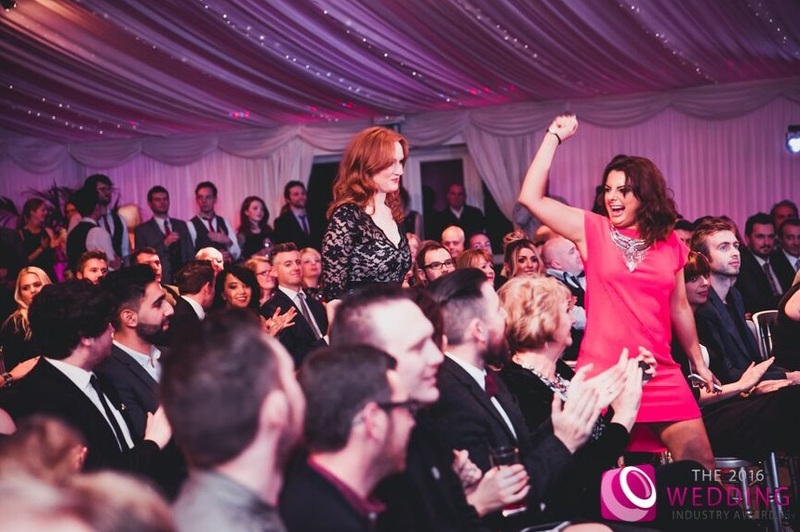 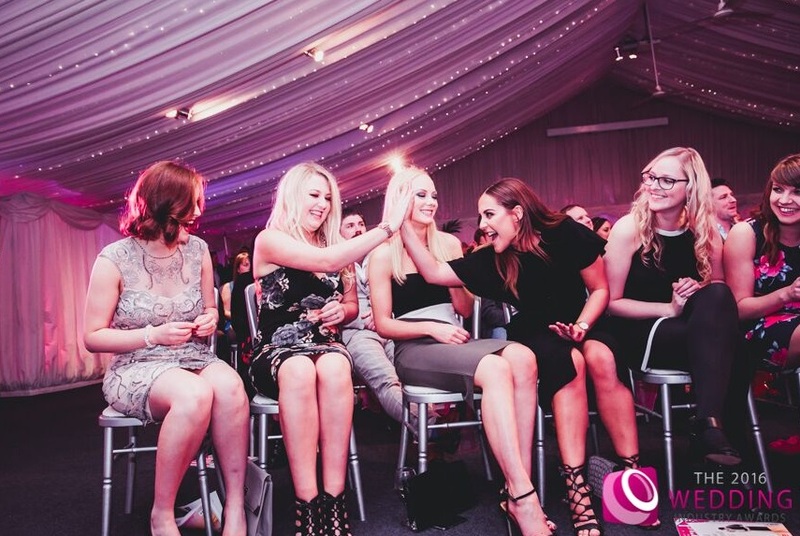 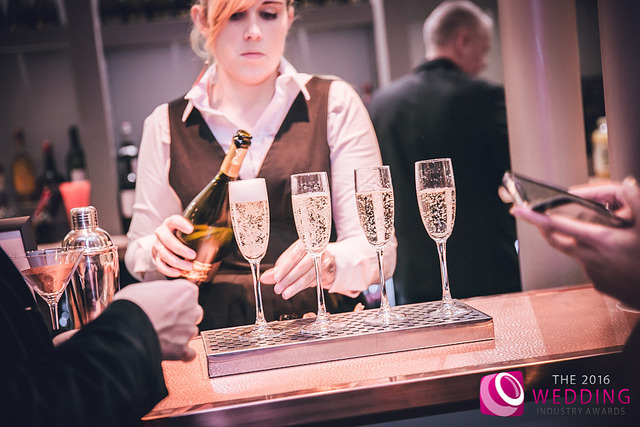 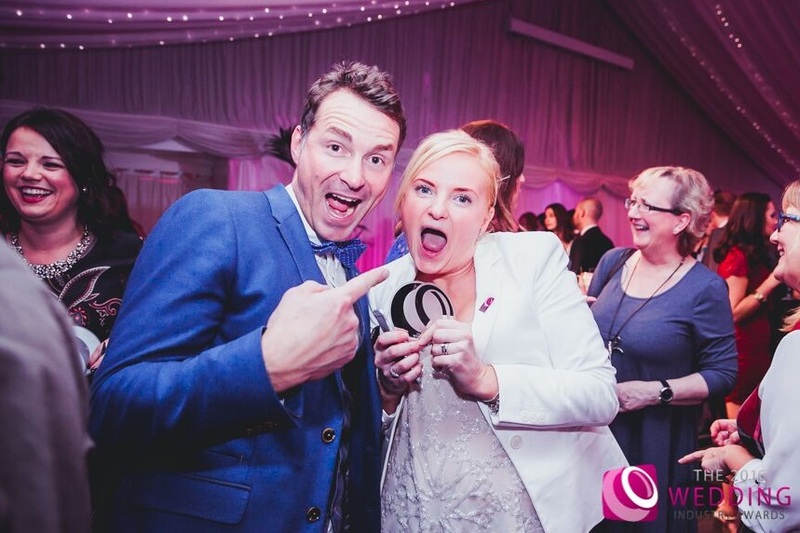 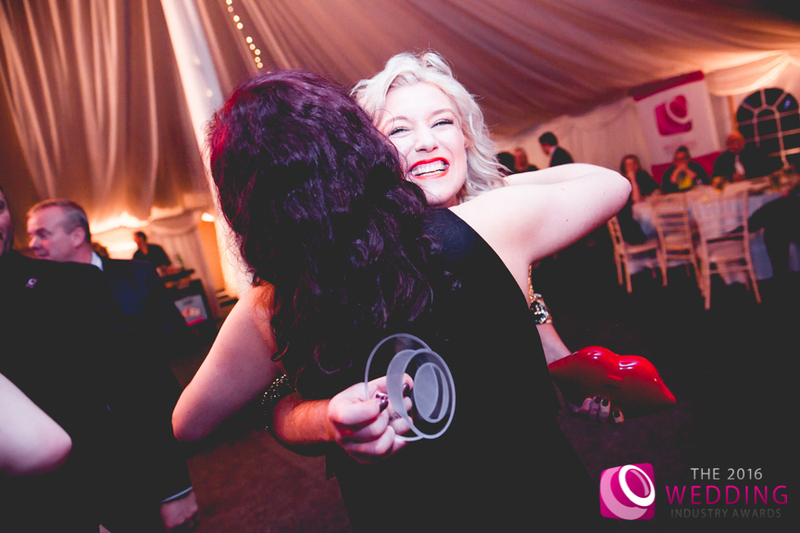 After two weeks of awards, the best of the UK’s bridal industry celebrated in style following the announcement of all regional winners in the prestigious Wedding Industry Awards. 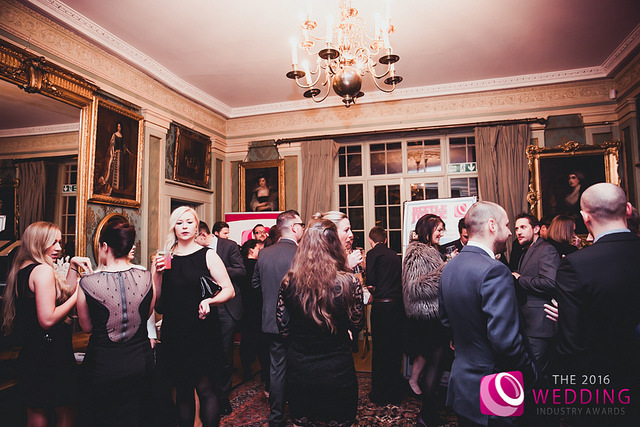 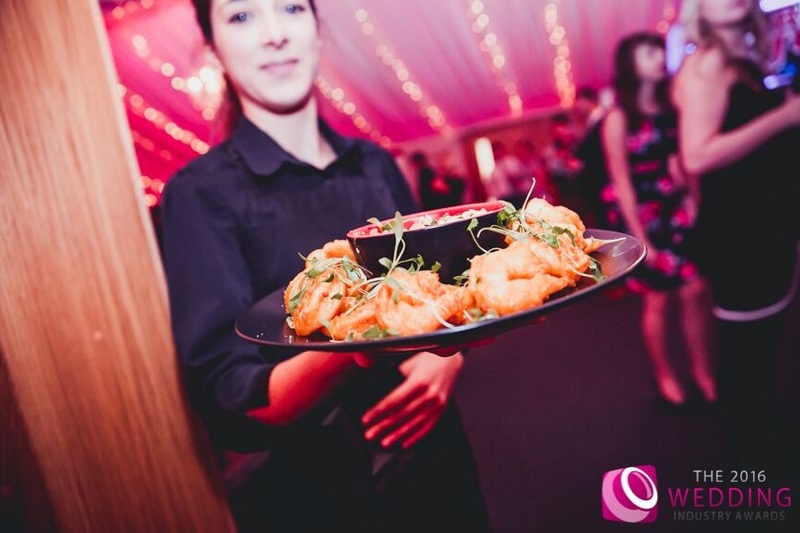 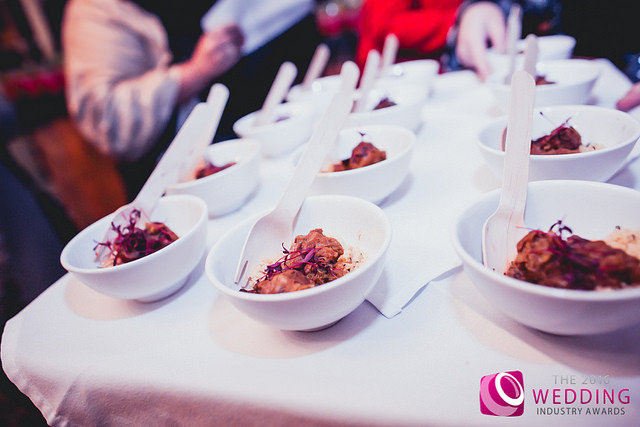 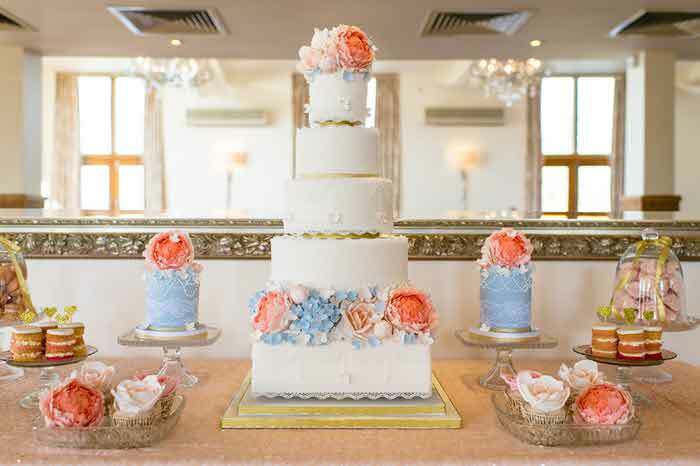 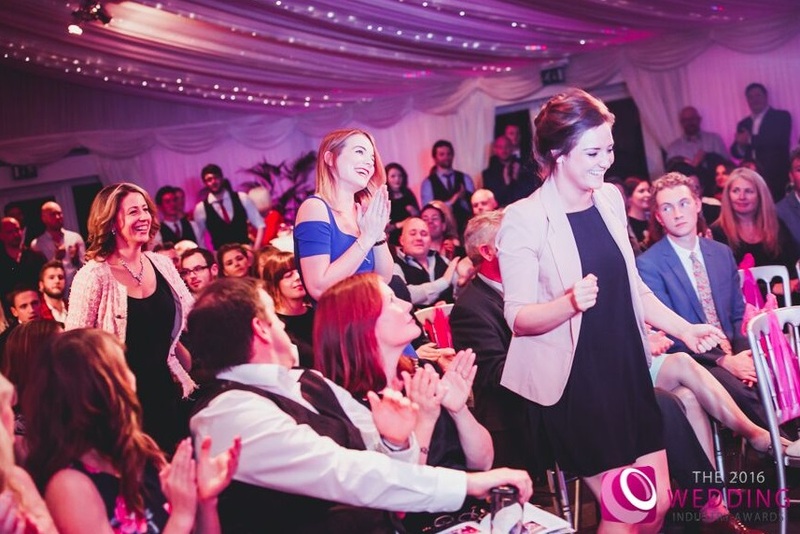 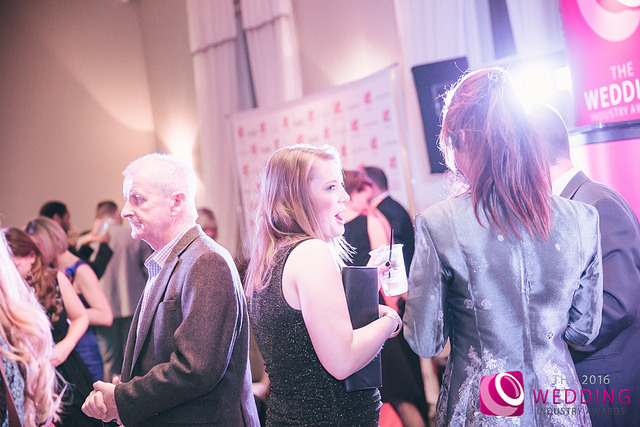 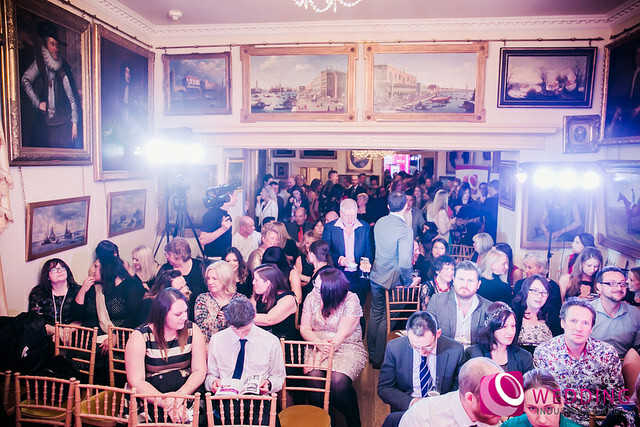 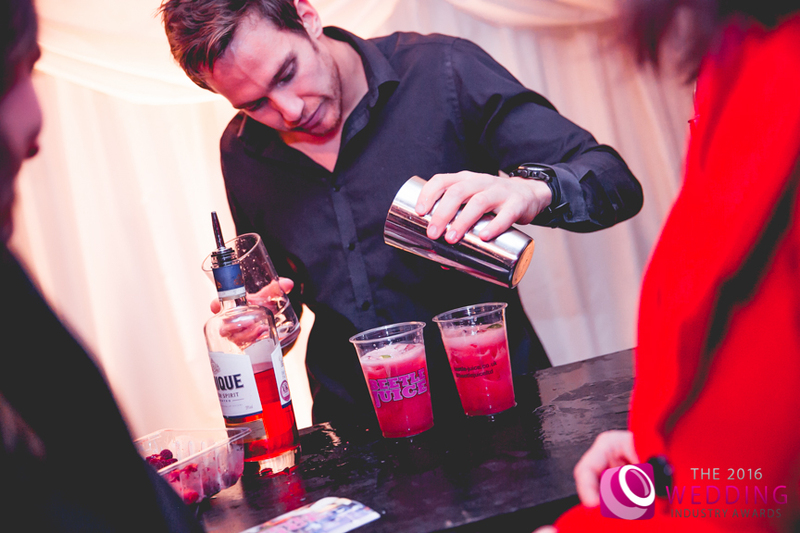 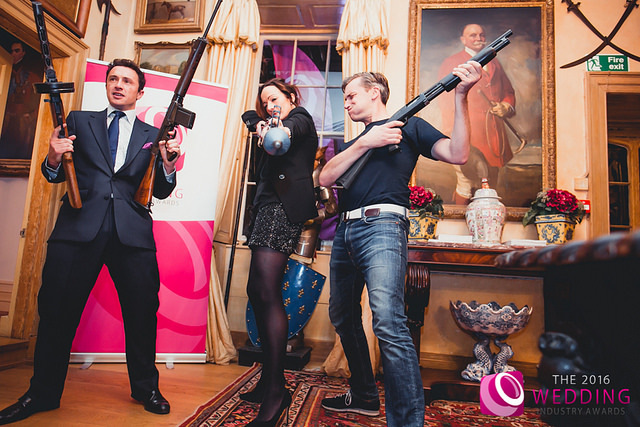 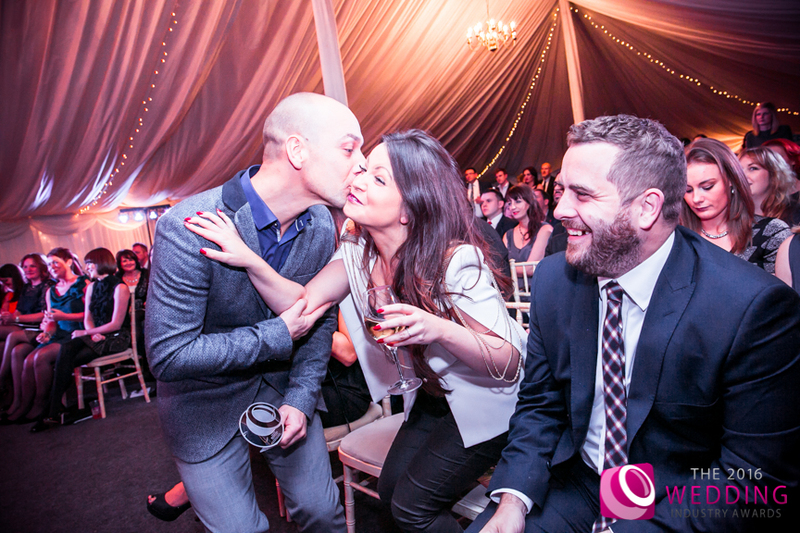 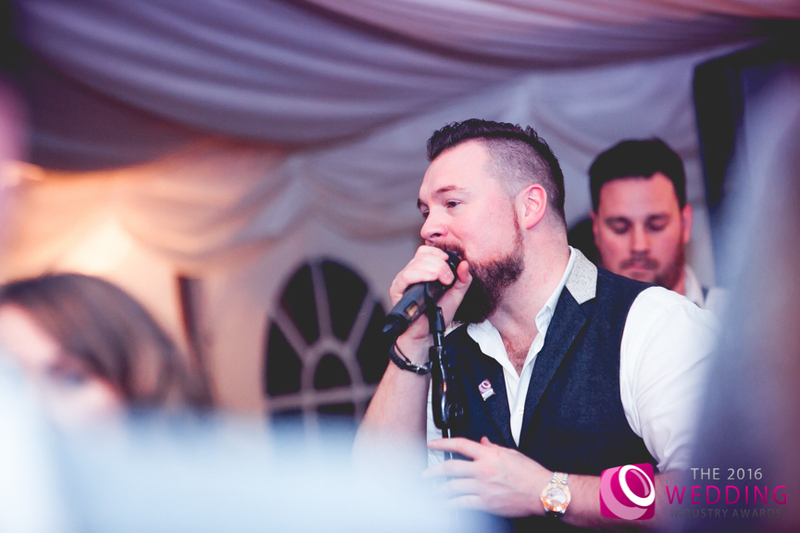 The regional winners in London and the South East were named at Morden Hall, London, where suppliers offering everything from transport, photography and hair styling, to cake making, music acts and menswear all stepped up for their awards. 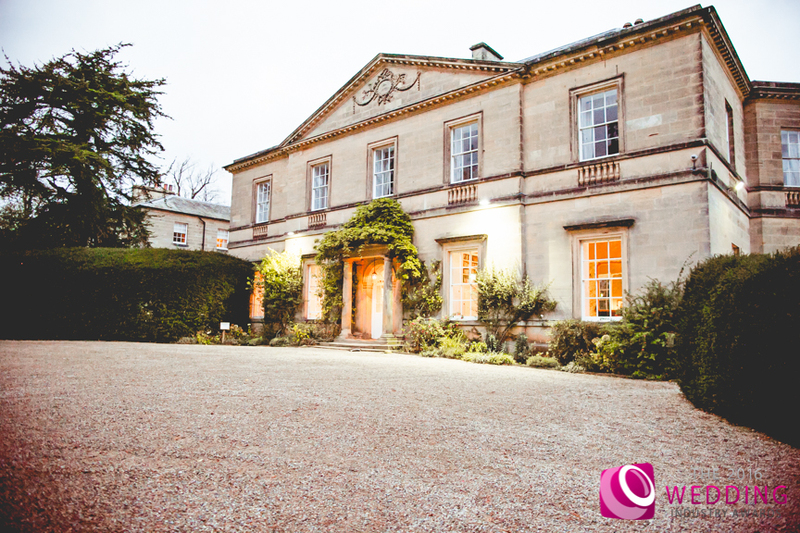 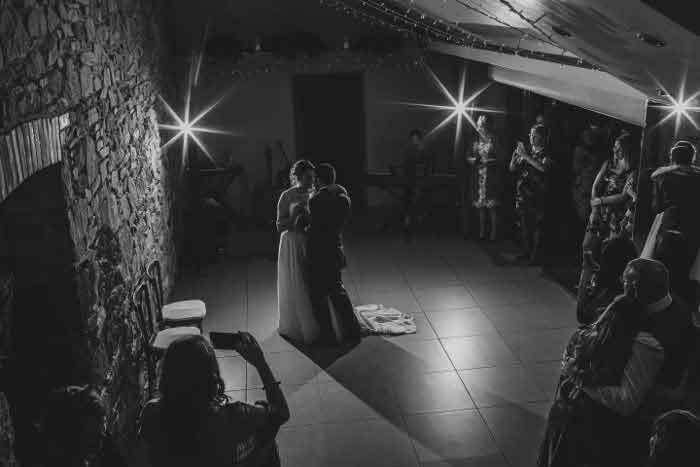 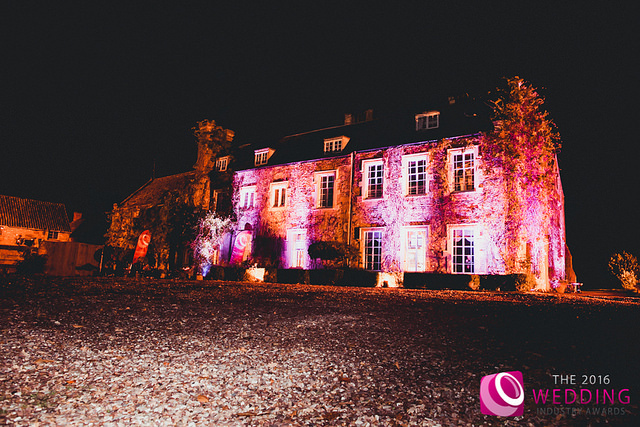 In the South West, Maunsel House in North Newton, Somerset, was home to the regional awards in this area, with its rustic appeal entertaining guests at the event. 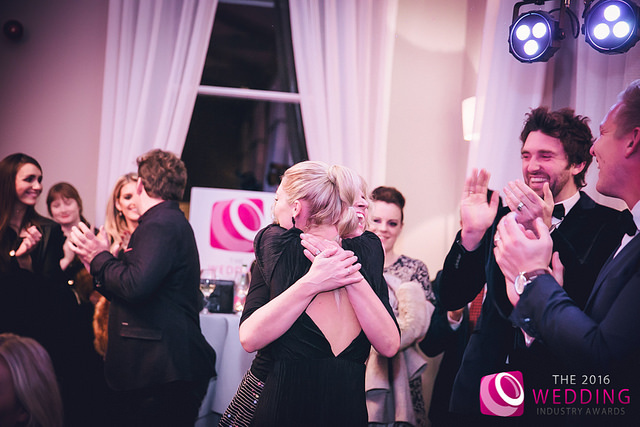 The North East Winners were revealed at a night of celebrations at Middleton Lodge wedding venue in Richmond, North Yorkshire, while the North West Winners’ ceremony took place during an excitement-fuelled evening at Heaton House Farm Wedding Venue at Rushton Spencer, near Macclesfield, Cheshire. 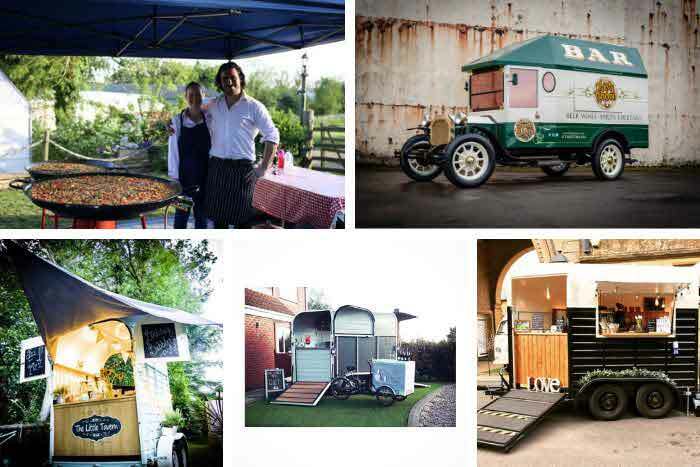 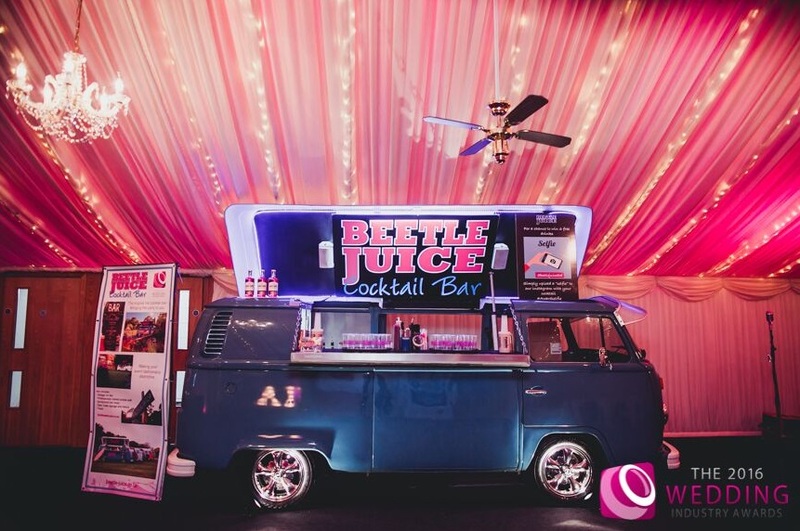 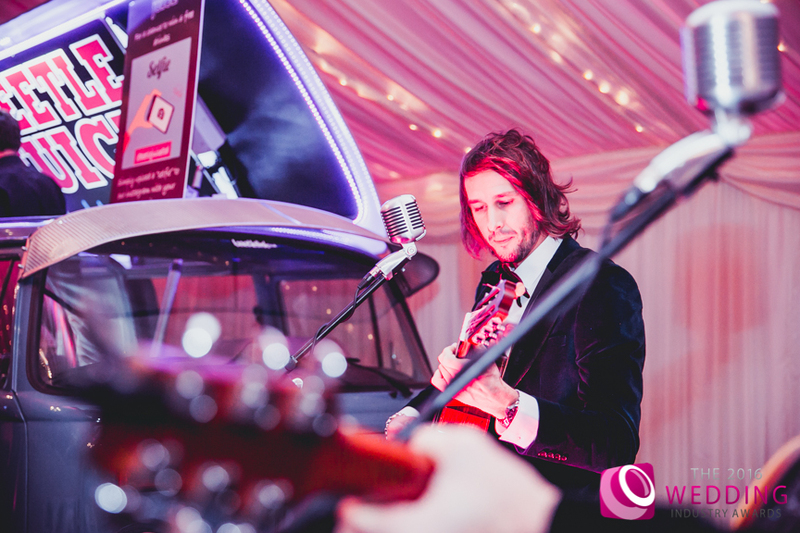 The East Midland Winners were announced at the Granary Hotel, Fawsley, Northamptonshire, with a 1970s mobile VW van serving drinks to guests courtesy of the Beetle Juice Cocktail Bar. 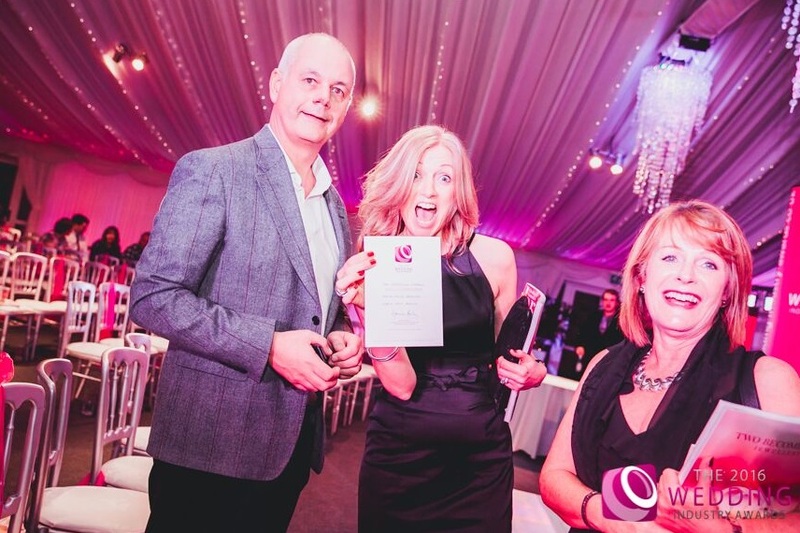 Meanwhile at Stanbrook Abbey in Worcestershire the West Midland winners took to the stage during a vibrant evening to collect their coveted awards. 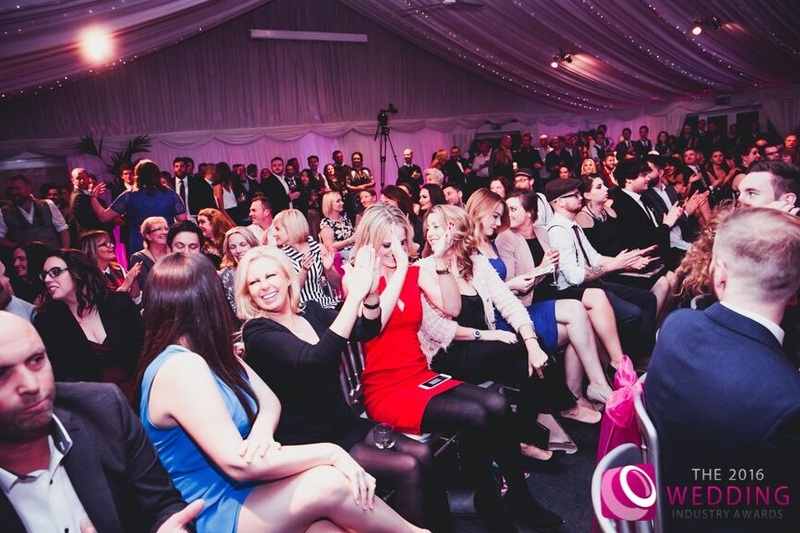 Regional Winners in the East of England celebrated at the Granary Estates, at Woodditton, Suffolk, during a shimmering night at the barn venue. 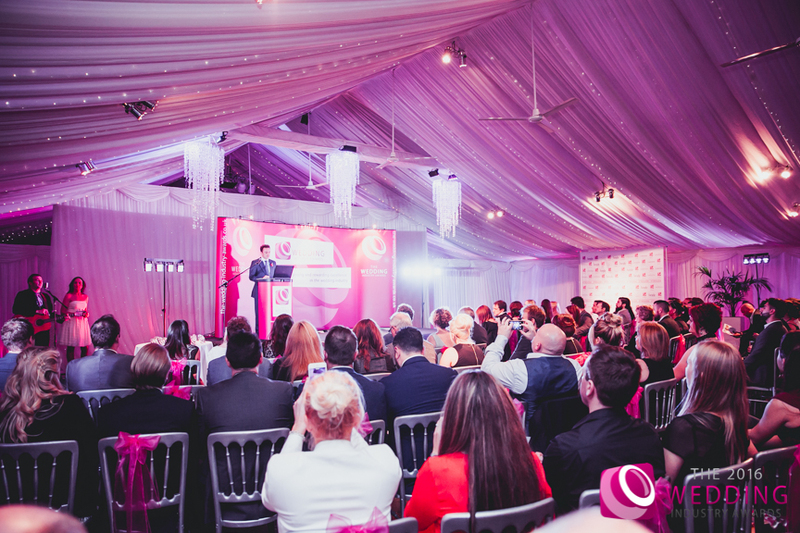 The regional events took place in November as part of the judging process for the national awards. 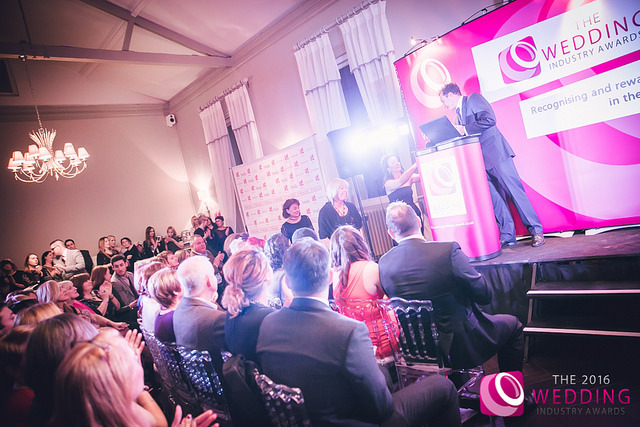 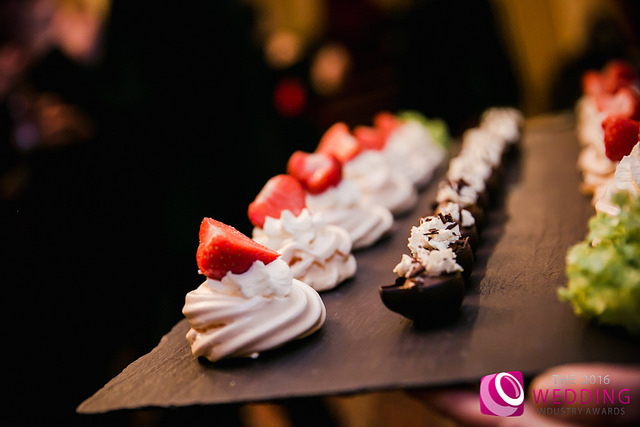 Each regional winner, voted for by their own clients, will go through to the national final and national award winners will be announced at the national awards event on Thursday, January 14, 2016, at Cafe dé Paris in London. 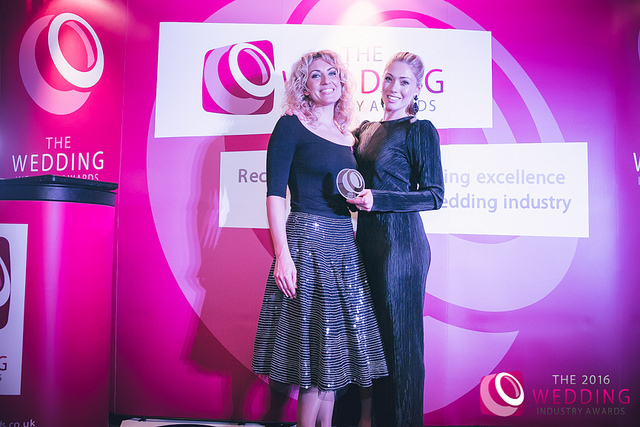 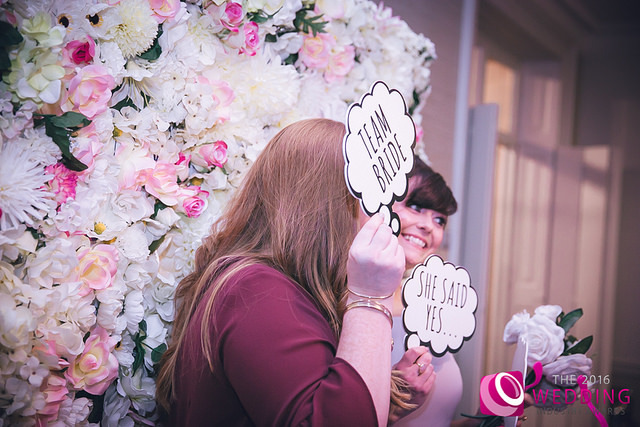 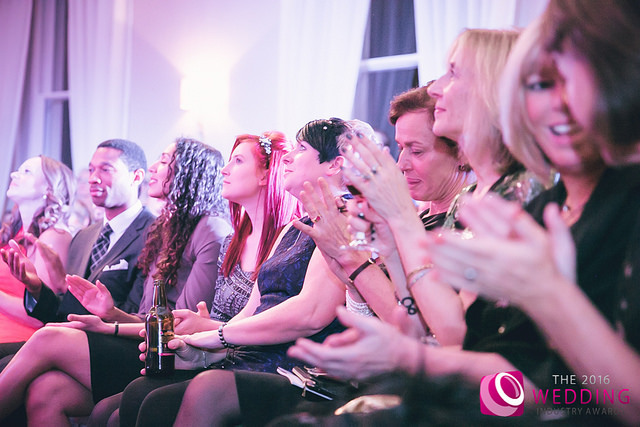 The Wedding Industry Awards, which have Bride magazines as their official media partner, seek to strengthen and support the community of talented wedding professionals inherent in the industry. 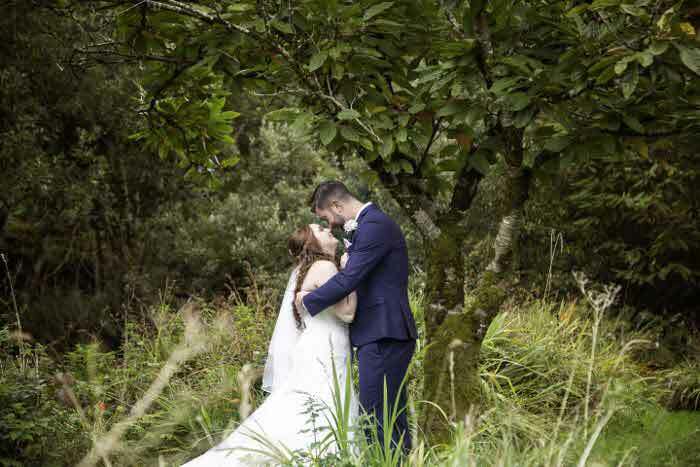 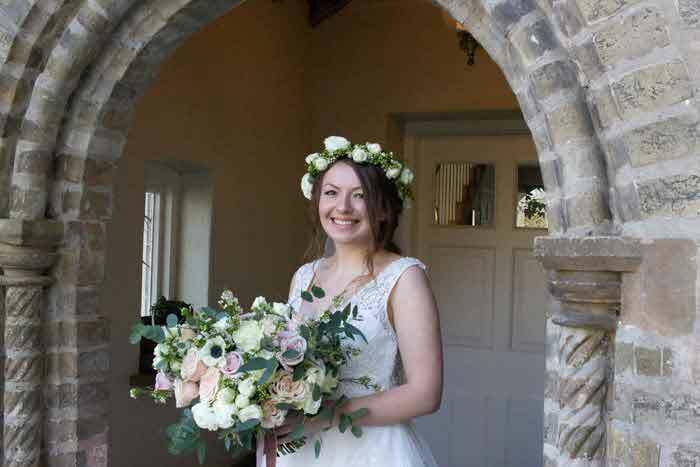 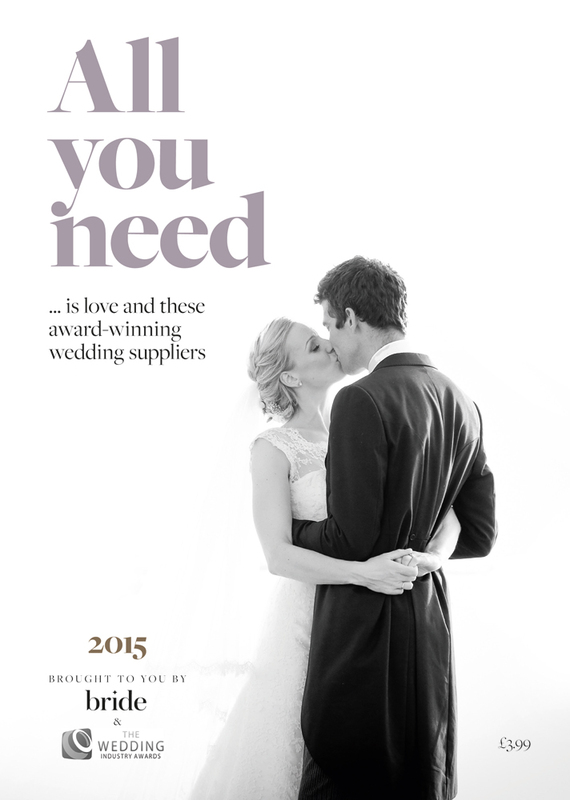 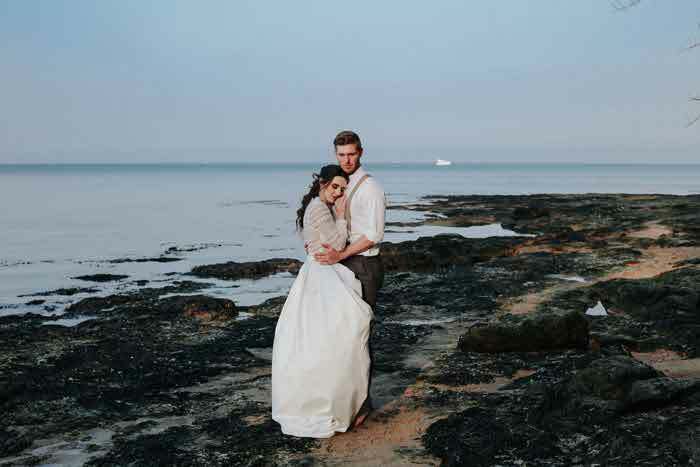 The new edition of All you need… is love and these award-winning wedding suppliers, published by Archant Bride in association with the Wedding Industry Awards, goes to press in February. 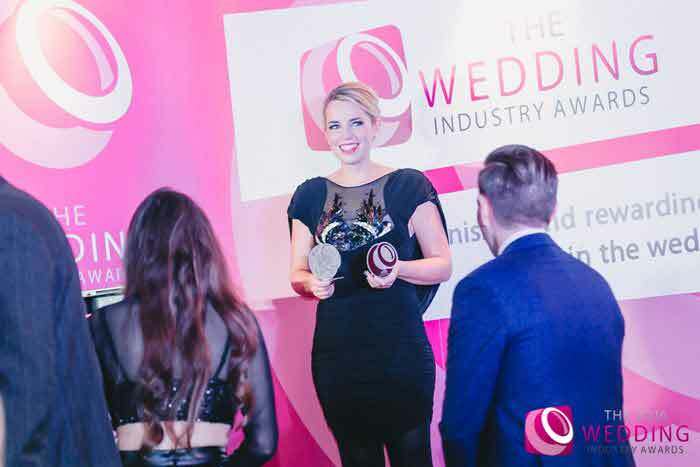 This glossy, A5 magazine, showcases the 2016 Wedding Industry Awards winners and finalists, and is the perfect size for a bride-to-be to keep in her handbag when planning her big day. 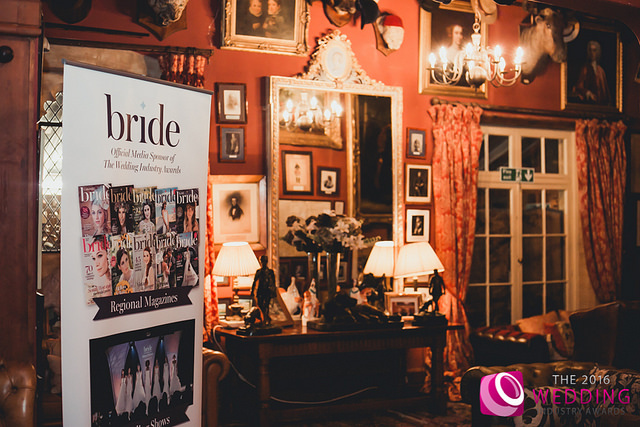 It is a celebration of the best wedding suppliers in England, as voted for by newlyweds and judged by the wedding industry’s leading voices, and includes informative and inspirational features on wedding planning and buying. 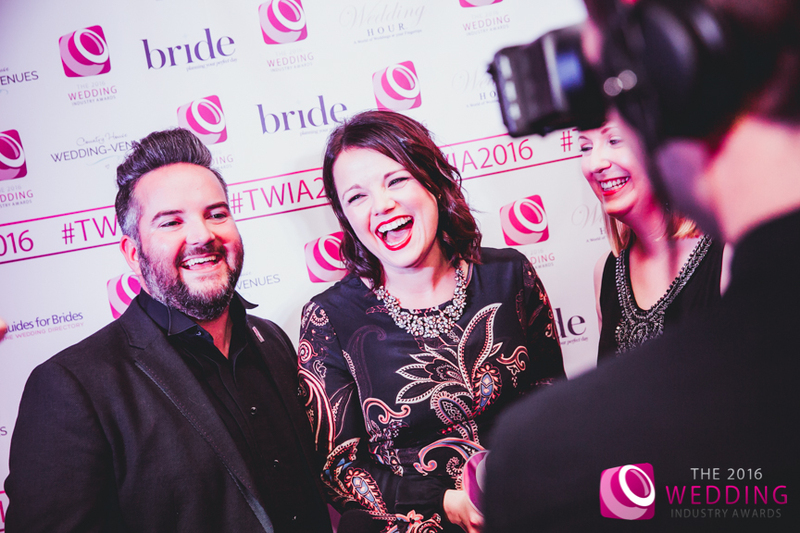 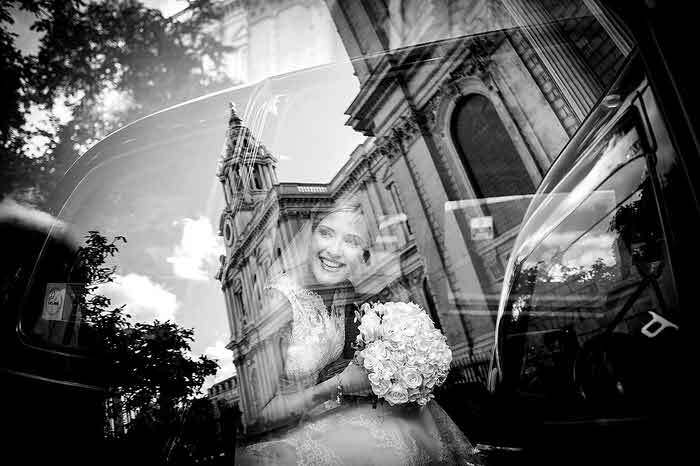 The magazine will publicise the TWIA national and regional winners and act as a guide to brides-to-be searching for the very best suppliers for their big day and it’s your opportunity to show why your business is one of the best. 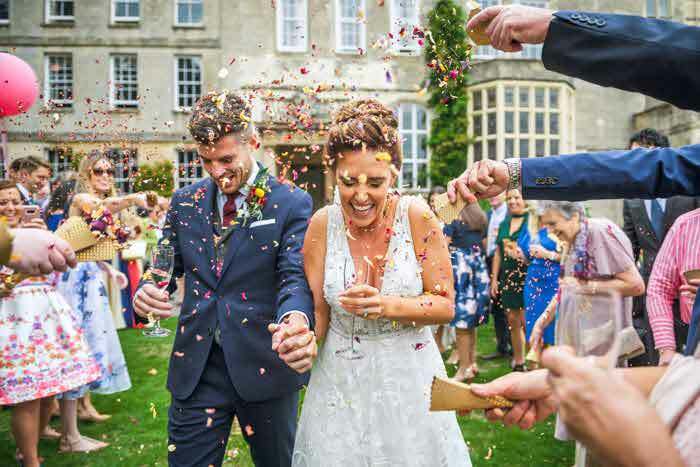 With 12,000 copy print run, All you need… is love and these award-winning wedding suppliers will be distributed to engaged couples for 12 months at national wedding shows in London and Manchester and at Archant Bride’s own shows and fairs across the country, including Ascot Racecourse, the Norfolk Showground, Colchester Crowne Plaza and Westpoint Arena, Exeter. 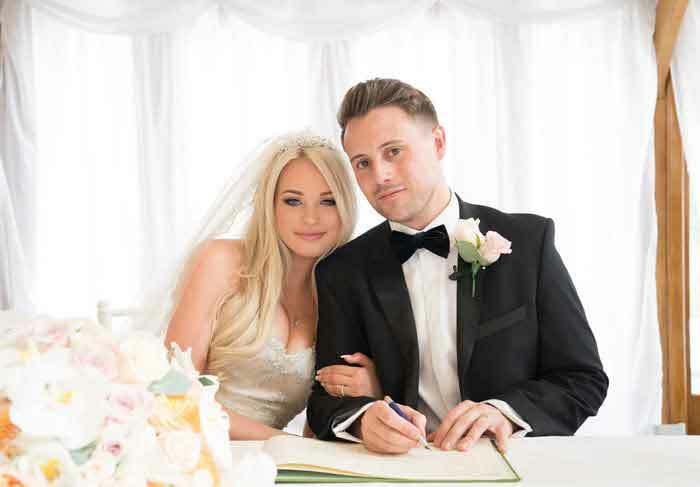 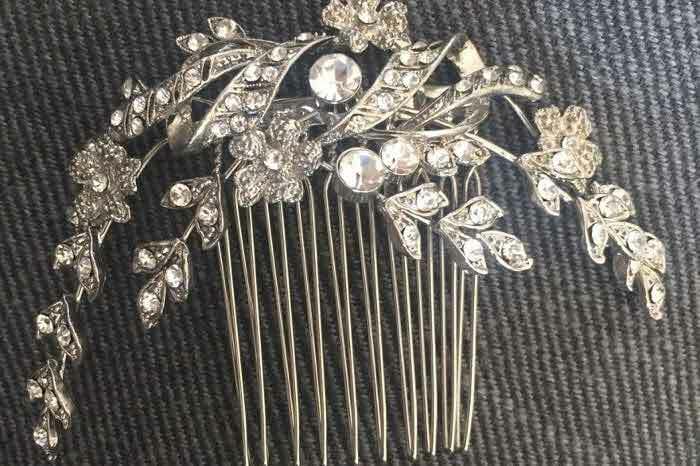 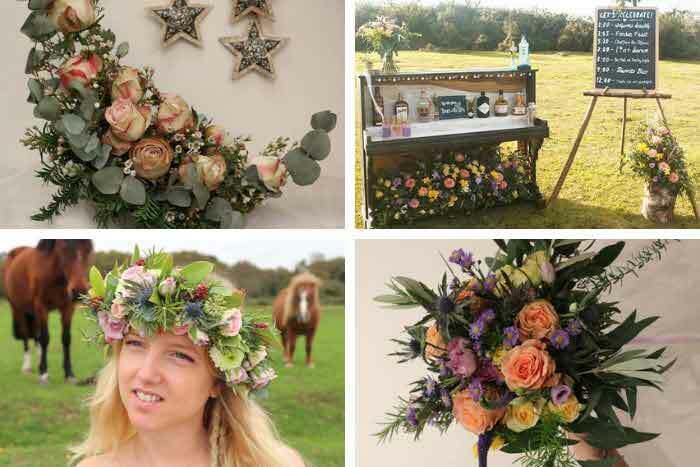 In addition to the extensive event distribution, All you need… is love and these award-winning wedding suppliers will be available to buy on www.buyamag.co.uk/bride and to view and download free at www.weddingsite.co.uk, ensuring it is distributed to thousands of brides looking to buy for their big day. 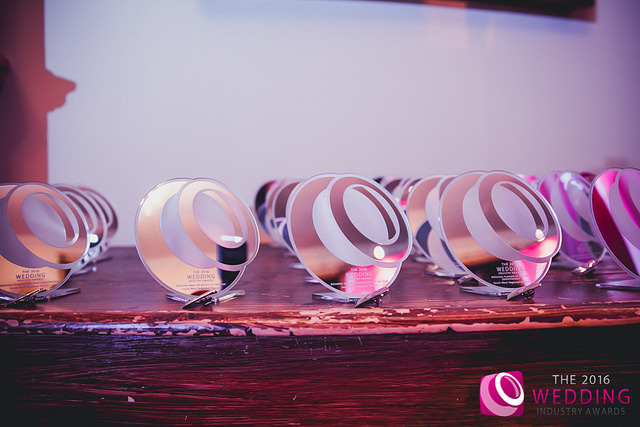 Congratulations to all the regional winners! 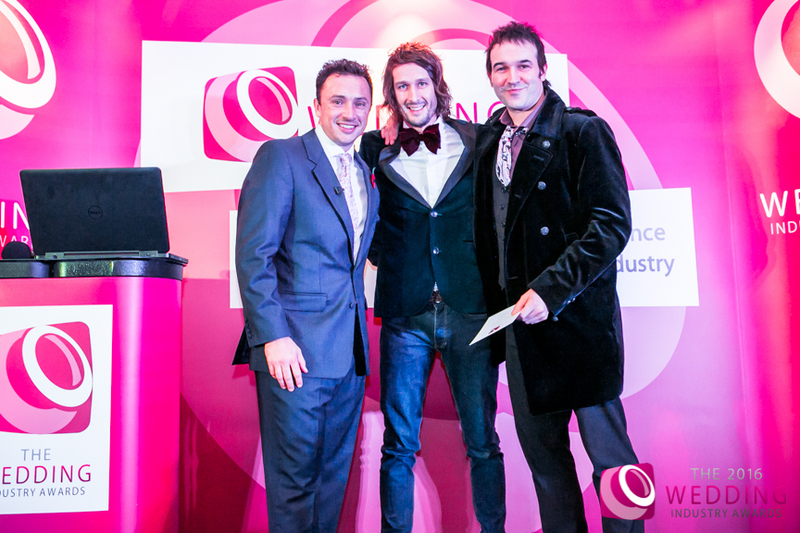 Best of luck for the Nationals!